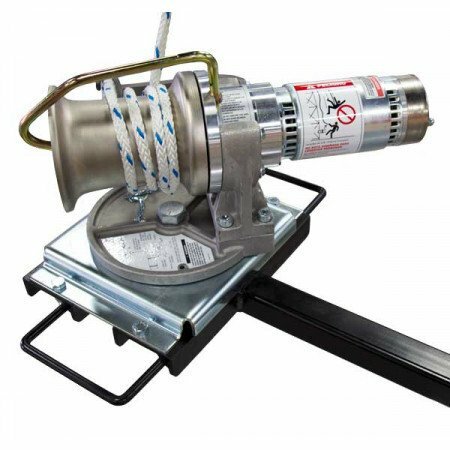 Designed to make lifting heavy loads a breeze the AB Chance Capstan Hoist Kit includes everything you need to outfit your work truck. AB Chance Capstan Cathead Hoists deliver high torque rope pulling muscle with constant control. 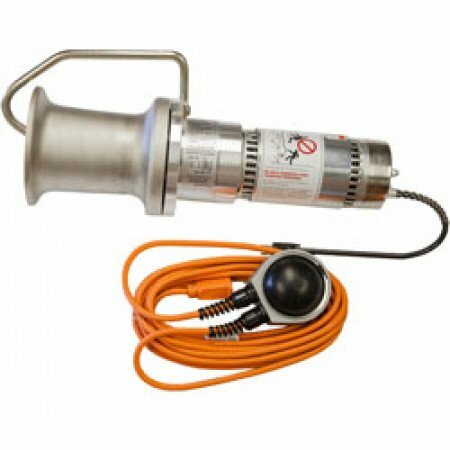 The C3081170 AB Chance Capstan 120 Volt, AC Powered Cathead Hoist features include improved design and a multiple-planetary drive/backstop-clutch assembled on the center shaft of a steel gear case with full-length internal teeth. 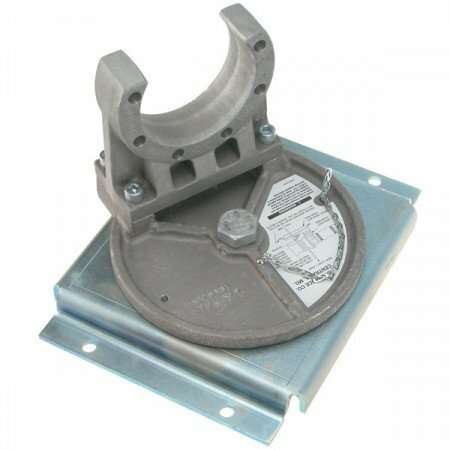 This capstan winch design handles more rugged jobs, extends service life and reduces maintenance. Lightweight yet powerful, these portable hoists move many heavyweight tasks and can get into remote or difficult-access sites. 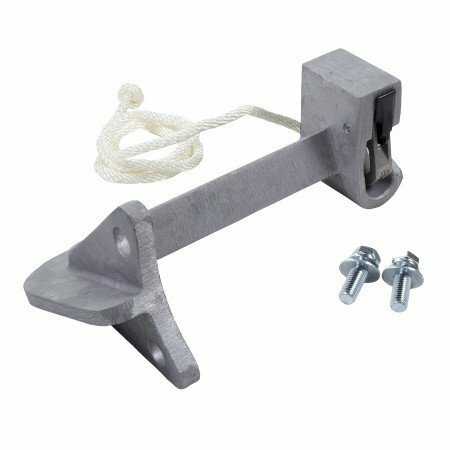 AB Chance Capstan Hoist Kit contains all genuine AB Chance/Hubbell parts. This hoist is often used for: tower erection, raising antennas, hoisting, setting utility poles, pulling wheeled equipment over obstacles, raising transformers, hoisting heavy insulators, stringing and tensioning conductors, pulling cable, and cell tower construction. Capstan operator effort remains low for typical loads simply by adding wraps on the capstan drum. 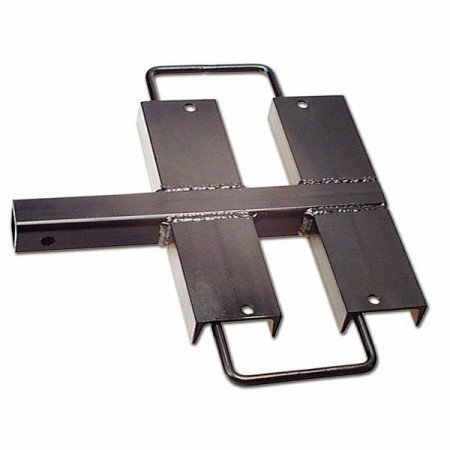 The unit features a unique rope retaining device which prevents the rope from leaving the drum and can be used in conjuction with an available rope lock.